Good news! 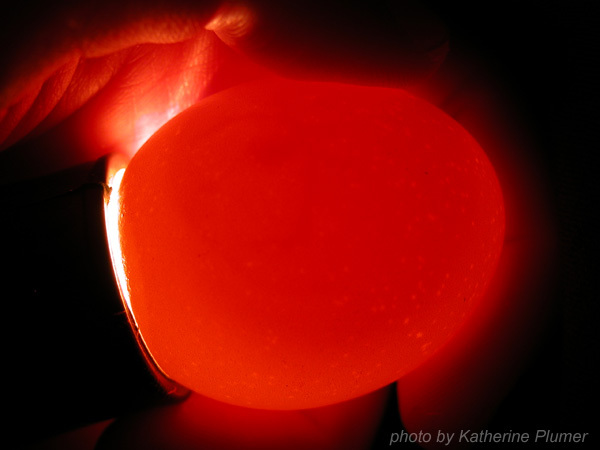 The chosen egg is indeed fertile! It's easier to see this in person than it is in a photograph, but you can now see a dark spot (the embryo) surrounded by a system of blood vessels (a circle shape at this point, it'll expand as the embryo keeps developing. 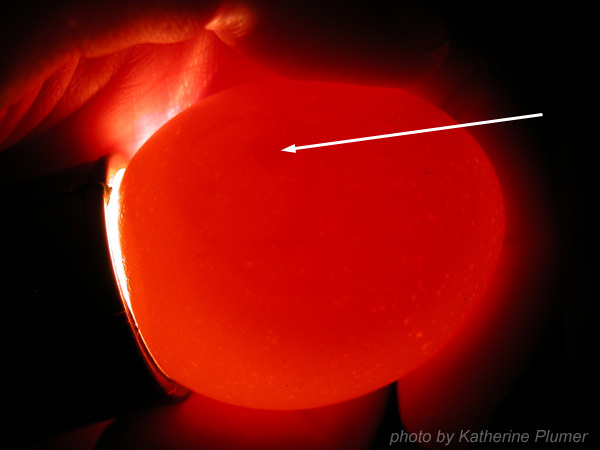 If you can't see it at all, the second pic has an arrow pointing at the embryo.